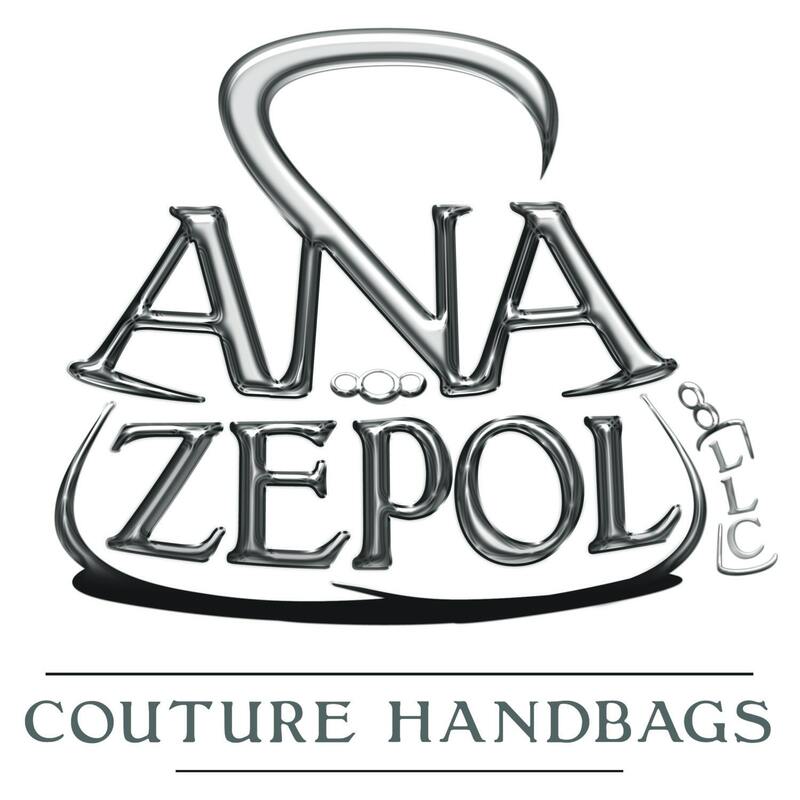 This listing is for a purchase of a ANA ZEPOL gift card! Perfect to give for any loved one or friend to be used on a custom Handbag, Tote or even custom slippers of their choice! This gift card is beautifully wrapped and will make anyone feel special that you gift it to! Perfect for the birthdays, anniversaries even holidays! *Please note their name and address in the "Notes to Seller" section at checkout along with any personal note you would like added to the gift card. Otherwise if not specified the gift card will be automatically sent to the name and address you have provided on etsy.